How to handle kefir grains ? How to maintain Kefir grains ? Dairy kefir is a cultured milk beverage that is bragged about, for its plenty of probiotic benefits. It is a fermented milk product that contains plenty of beneficial yeasts and bacteria. Many people prepare kefir at home, after purchasing kefir grains. The kefir grains are usually tiny chunks of bacteria and yeast, mixed with sugars, fats and milk proteins called caseins. 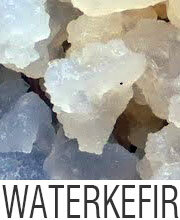 Kefir grains can be used for an indefinite amount of time if they are maintained properly. 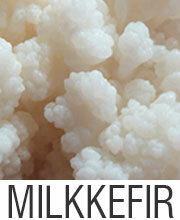 A new batch of kefir can be prepared every day if you maintain the kefir grains properly. In order to do so, you need to follow some dos and don’ts while handling kefir grains. 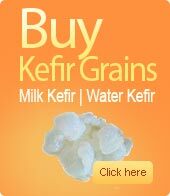 You should never mix kefir grains with tap water. This is because the chemicals present in tap water such as fluorine and chlorine can cause potential damage to the kefir grains. Therefore, you must use filtered or mineral water which is devoid of these chemicals. You must not overheat or boil the kefir grains as too much heat can kill the beneficial bacteria present in kefir. You must use glass, plastic or wooden utensils while preparing kefir. The best choice is obviously glass utensils as they are easy to sterilize. However, you should not use metal utensils at any cost. This is because kefir reacts with metals. Thus, metal can contaminate the kefir you are preparing. You should not freeze the kefir grains. Freezing totally stops or halts the fermentation process. Many kefir grains cannot be revived after freezing. They immediately go to a deep-sleep-freeze-phase on freezing. The process of reviving frozen kefir grains is difficult. A better option is to dried the kefir grains. You must store the kefir grains in a clean jar. The jar containing kefir grains must be always covered with a cloth so that you can prevent the grains from any contamination. The kefir grains should not be starved. You must change the milk after 48 hours. When the kefir grains are fed with fresh milk, they stay alive and active. Though there are no fixed kefir grains to milk ratio, the general rule is to use 1 part kefir grains and 10 parts milk by volume. 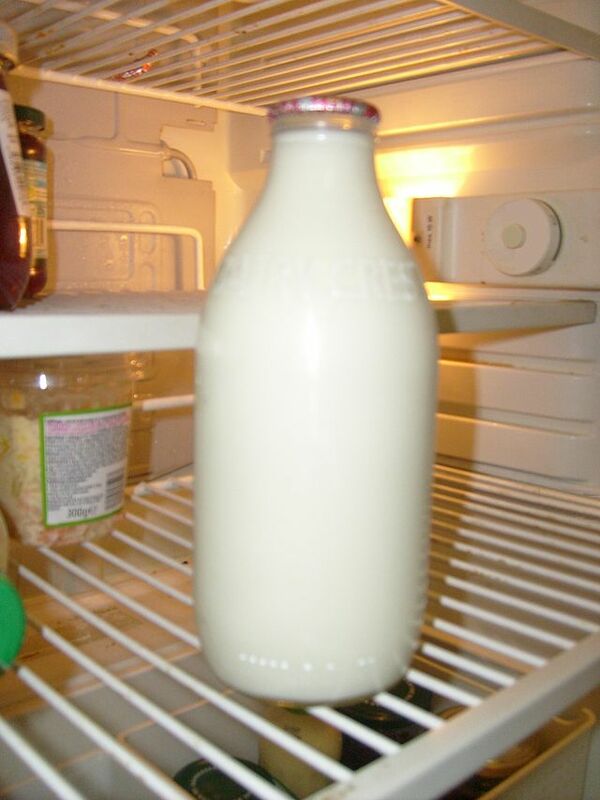 The milk is the food for the bacteria and yeasts. With plenty of health benefits, kefir is a beverage that is widely recommended by doctors and this healthy food can be easily prepared at home if you follow these simple 7 tips listed above. Your kefir grains will always be well maintained. Tagged Dairy kefir, How to keep kefir grains alive ?, How to keep kefir grains healthy ?, How to maintain kefir grains ?, How to store kefir grains ?, What to do and not to do while handling kefir grains ?